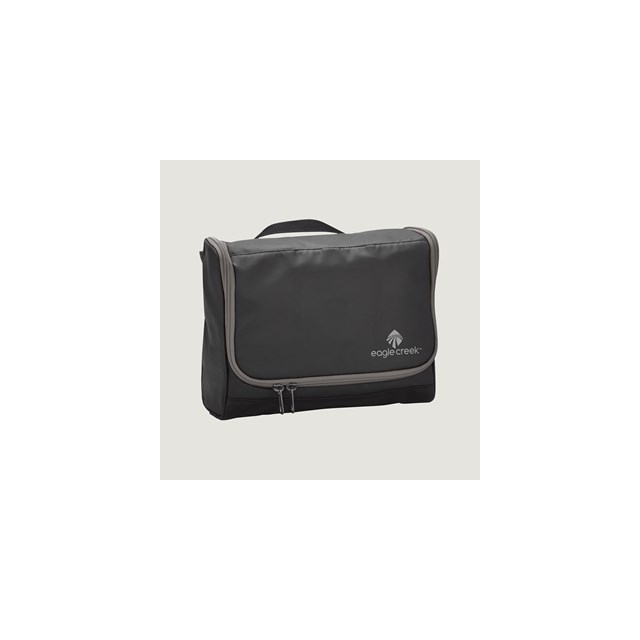 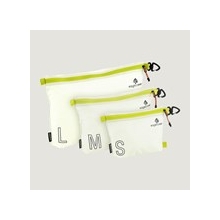 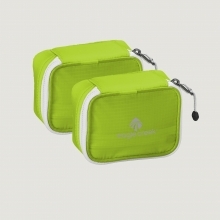 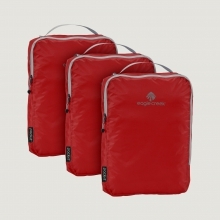 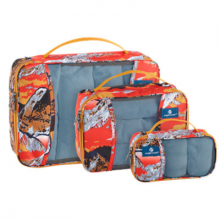 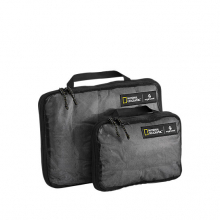 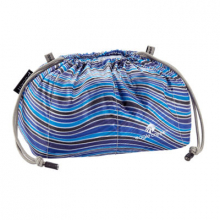 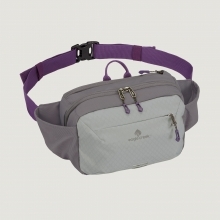 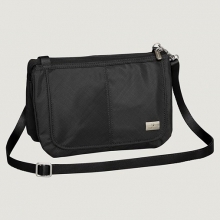 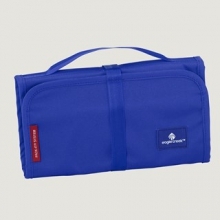 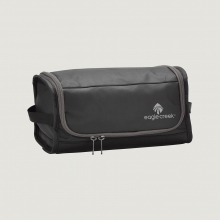 A water-resistant stand-up toiletry kit with spacious organization and a swivel hook for easy hanging. 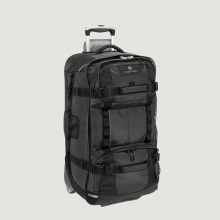 Constructed of a durable, ruggedly handsome Bi-Tech material. 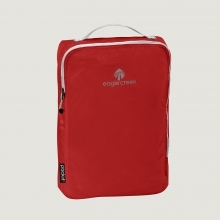 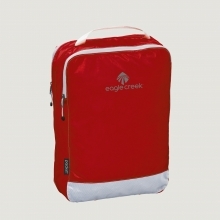 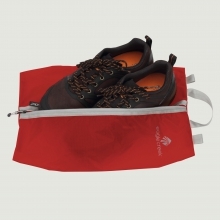 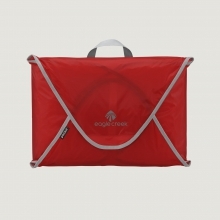 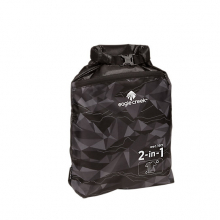 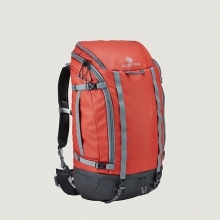 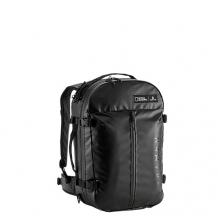 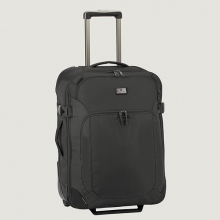 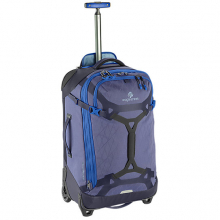 There are no reviews yet for Eagle Creek: Pack-It Bi-Tech On Board .